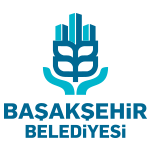 Başakşehir Municipality and Başakşehir Living Lab organized the 5th award ceremony of Başakşehir Living Lab Innovation Competition 2018. 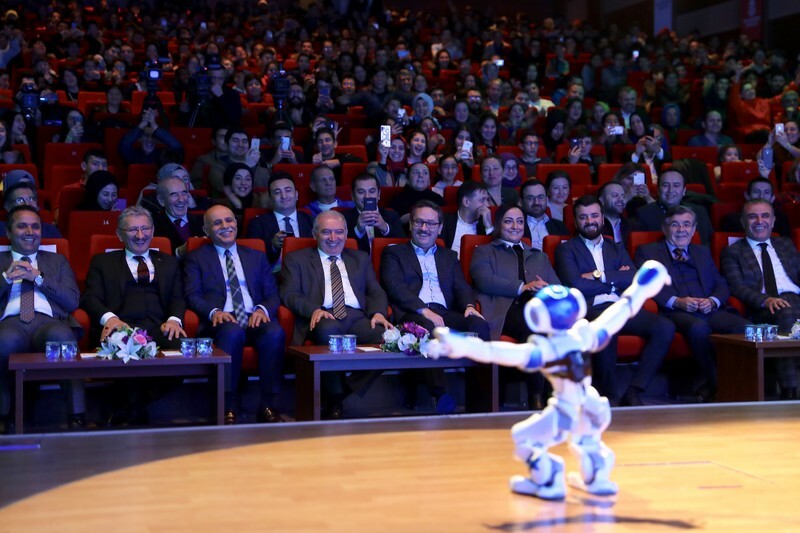 12 projects in Secondary School, High Scool, University and Teacher/Academician categories received awards, and the performance of the robot Rıfkı recieved big attention from the 800 participants. The exhibition area hosted around 40 startup stands which displayed their innovations.